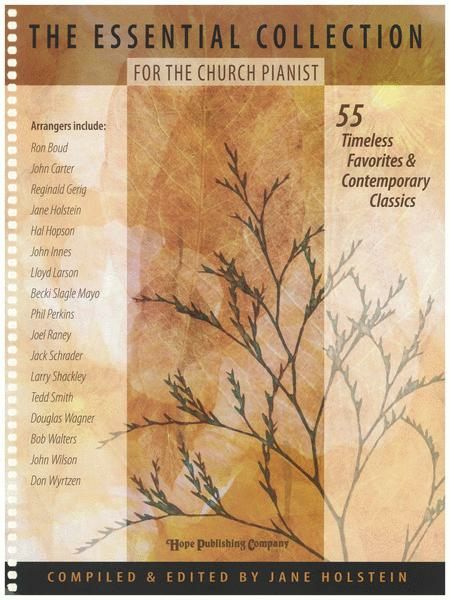 This massive collection of piano settings contains 55 settings from 16 composers and is designed to provide the church pianist with a wealth of timeless favorites from the Hope catalog along with some newer contemporary classics. Whatever the occasion, one will be able to choose from an assortment of appropriate settings in a variety of music styles spanning from classical to jazz. 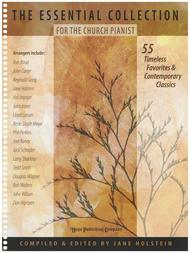 The wide selection of titles brings together useful settings for preludes, offertories and special occasions. A useful topical index offers easy referencing, as well as a quick glance at the liturgical church year. The difficulty level ranges from moderately easy to moderately advanced. This makes a good addition to my music collection. Most pieces can be played with little or no practice. I love this book! It has so many wonderful arrangements - many of them sight-readable. Wonderful arrangements. I am the pianist/organist at a Catholic Church. I use this book all the time. It is a great mix of song with beautiful arrangements. Some sight readable, others may require a bit of effort. Great arrangers, well known composers are featured. Love the settings. Used it several times already.